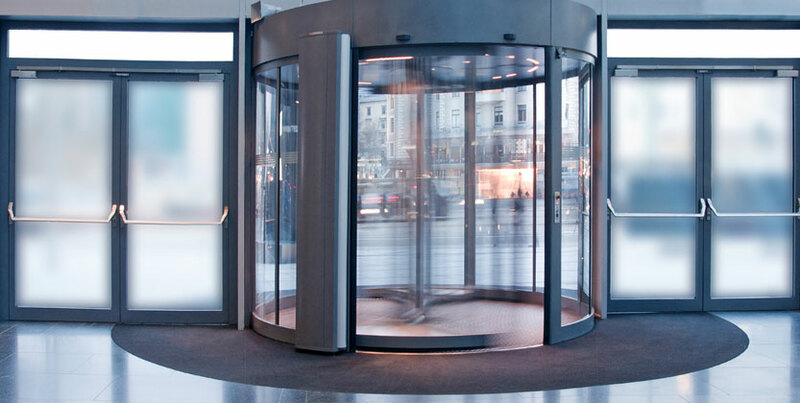 Make first impressions count by having your Revolving doors and reception areas cleaned on a regular basis. As many buildings have a number of entrances, these are the main areas customers and clients first visit on a daily basis. Making them the most used and known place in the building,so keep up your appearance and call Clear Rain Window Cleaning today.